Back to Basics is manufactured by Ainsworth Specialty Brands, a division of Ainsworth Pet Nutrition. The manufacturer is a family-owned and operated company that has been in business for more than 75 years, making it the oldest privately owned pet food company in the United States. 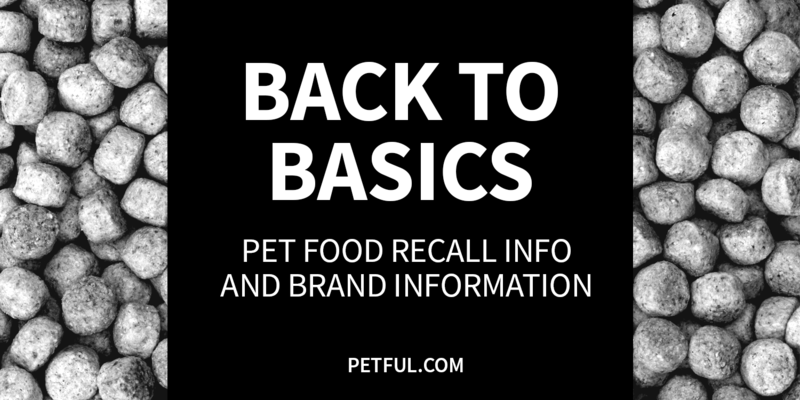 Has Back to Basics Dog Food Ever Been Recalled? No. This brand has never been recalled. Have You Had a Problem With Back to Basics?